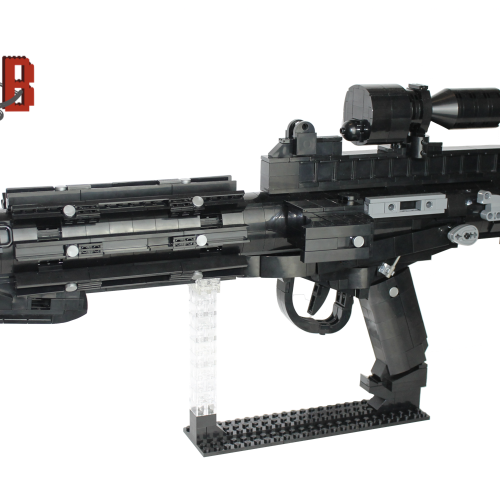 This listing is for all the parts to build your very own Stormtrooper E-11 Blaster rifle with stand inspired by Star Wars, it comes unassembled and upon purchase I will email you a PDF copy of the instructions and send out all the pieces necessary to build it as pictured. 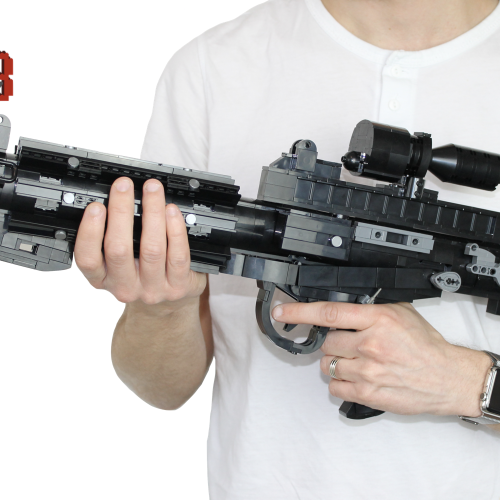 This is a 1:1 replica of the E-11 blaster rifle from Return of the Jedi and measures 55cm in length and 27cm tall on the stand. 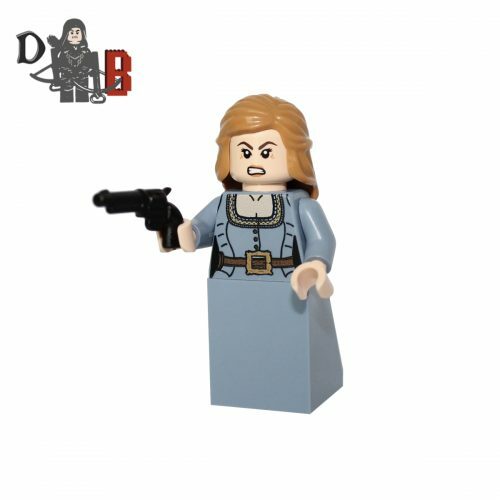 Each rifle blaster is carefully packaged into a re-sealable bag and shipped in a bubble lined envelope for extra protection. 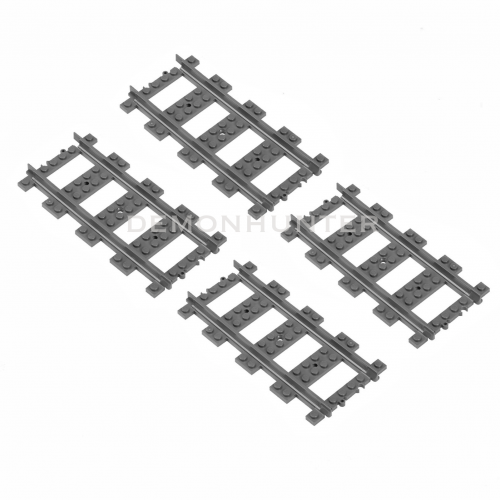 This listing is for 4 of the RC version of official straight LEGO train track pieces, it is compatible with all Lego train sets and tracks except it does not conduct electricity therefor won’t allow older 9v trains to power on it. 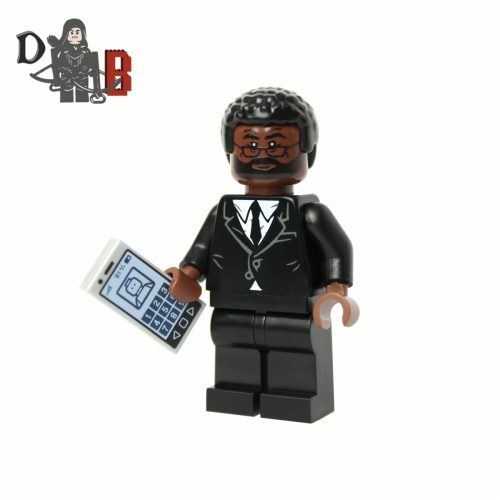 Take command of your LEGO® models with this remote control. 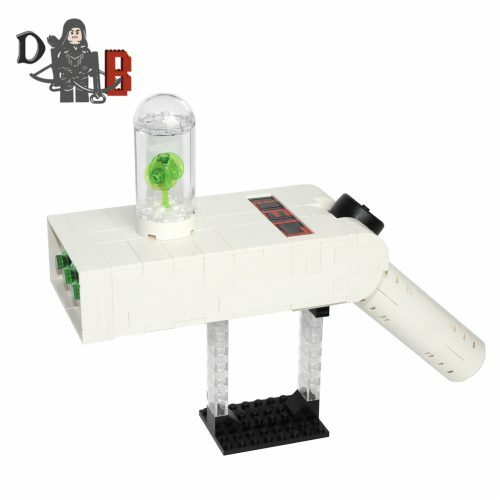 Add a LEGO Power Functions IR Receiver, battery box and motors (sold separately) to your LEGO creations, and then use this handy remote control to control the speed! 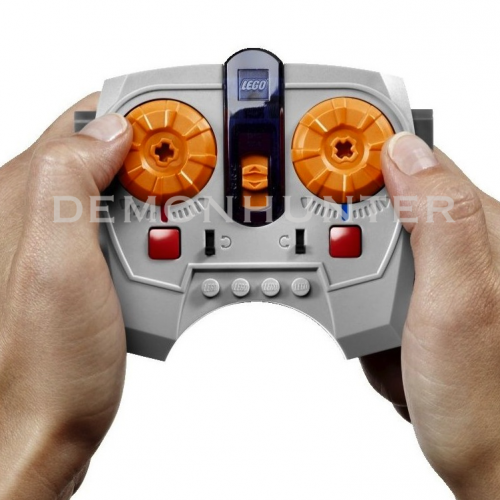 – Features a 4-channel, 7-speed, infrared remote control! – Use the jog wheels to control your motor speed! 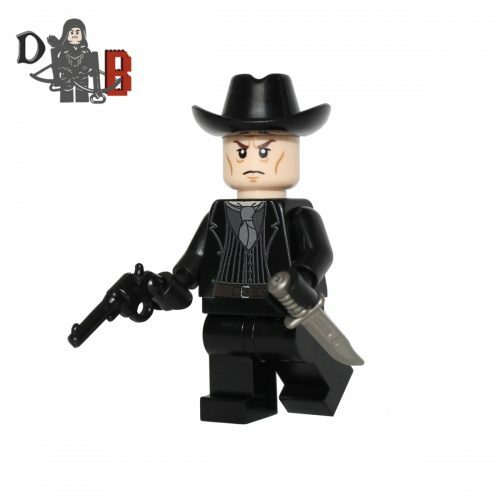 – Requires 3 AAA (1.5v) batteries, not included. 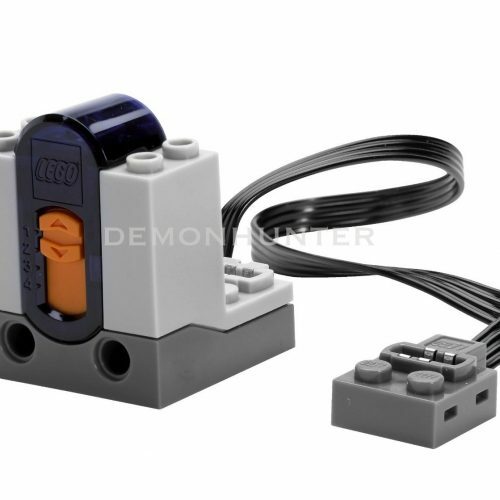 Build this LEGO® Power Functions IR receiver into your LEGO models and add amazing movement and functionality with a click of the remote control (available separately, see item #8885 or 8879)! 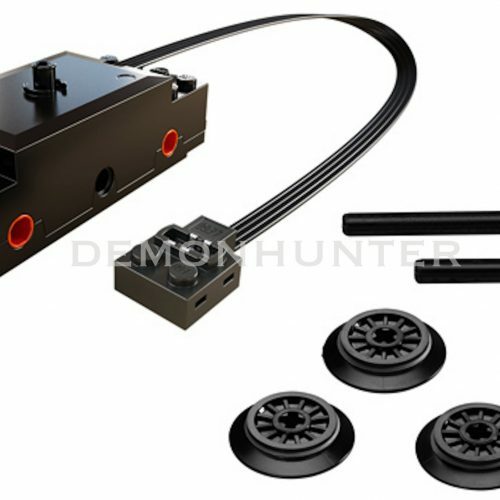 – IR Reciver has 2 outputs that connect up to 2 different LEGO Power Functions. 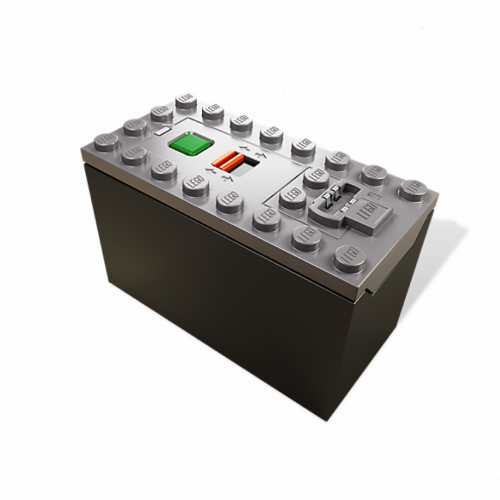 – The LEGO Power Functions IR RC system operates on 4 different channels enabling you to control 4 different models at the same time. 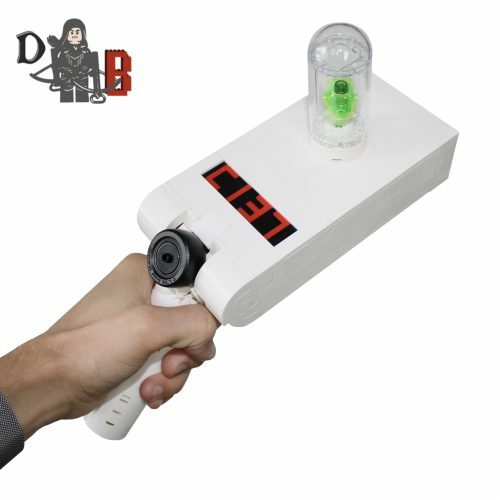 Use 8885 IR Remote Control or 8879 IR Speed Remote control to control functions on the IR Receiver! – The reaching distance of the infra-red RC system is at least 30′ (10m). 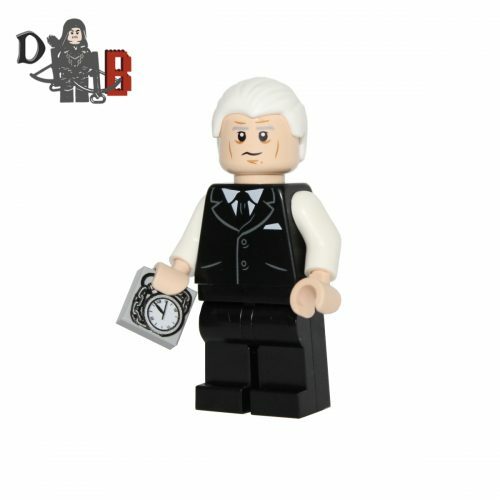 – Requires battery box (Item #8881), not included. 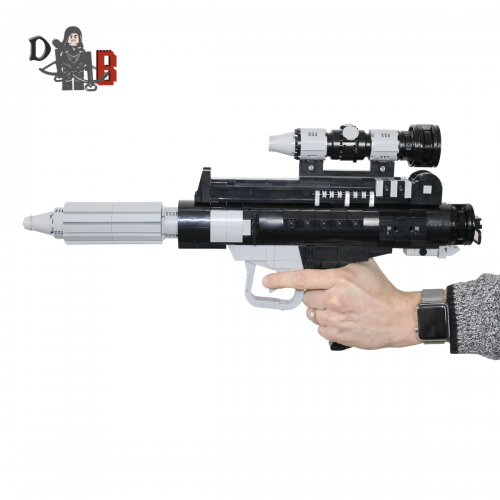 This listing is for all the parts to build your very own DH-17 Blaster Pistol with stand inspired by Star Wars, it comes unassembled and upon purchase I will email you a PDF copy of the instructions and send out all the pieces necessary to build it as pictured. 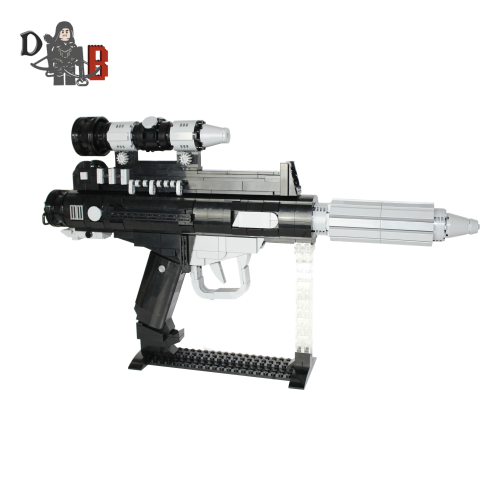 This is a 1:1 replica of a DH-17 Blaster and measures 46cm in length and is 26cm tall on the stand. 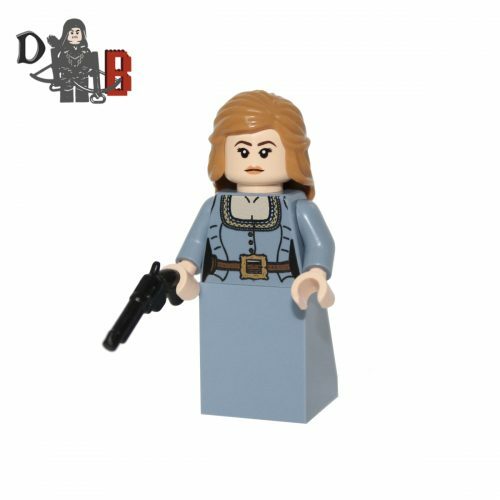 Made using 800+ genuine LEGO parts only.